All my favorite colors in one outfit! I am loving monochrome lately and putting together outfits with just one color (or shades of one color). 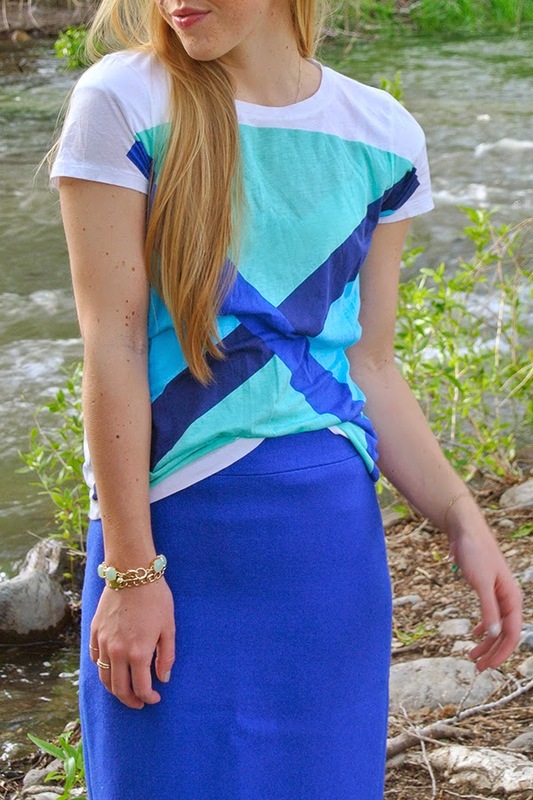 In my opinion, bright cobalt and cool mint work perfectly together. Love all of the color!